Look Ma, I’m featured! Yay! 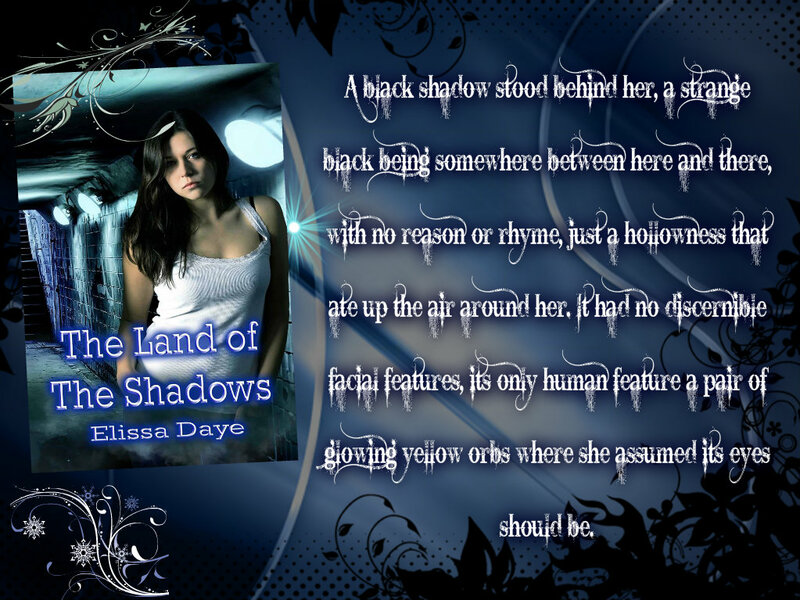 For those of you who were unaware, The Land of the Shadows is free Oct 9, 10, 11 on Amazon. 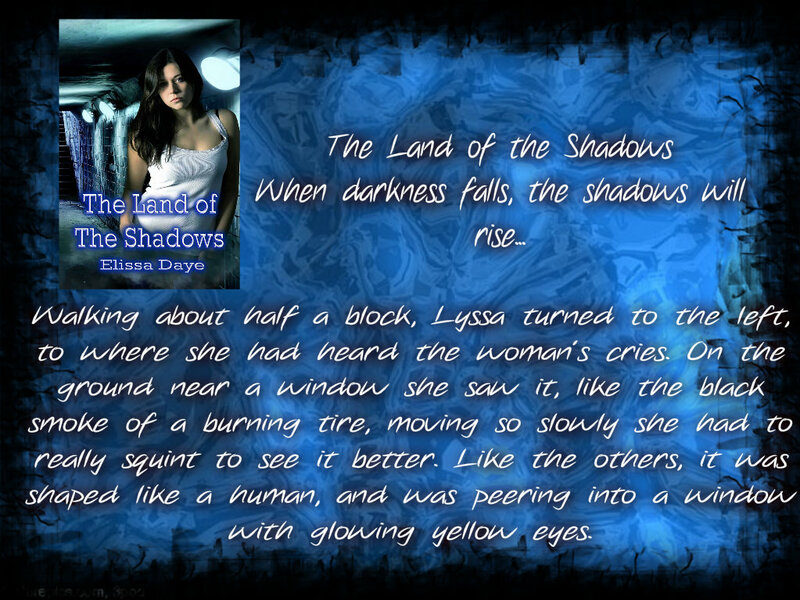 Currently, I am ranking at #214 in the Kindle Free Store, #4 in Dark Fantasy, and #6 in Coming of Age. Exciting! Granted, this changes all the time so I can’t celebrate for long. I will take my small victories where I can though. 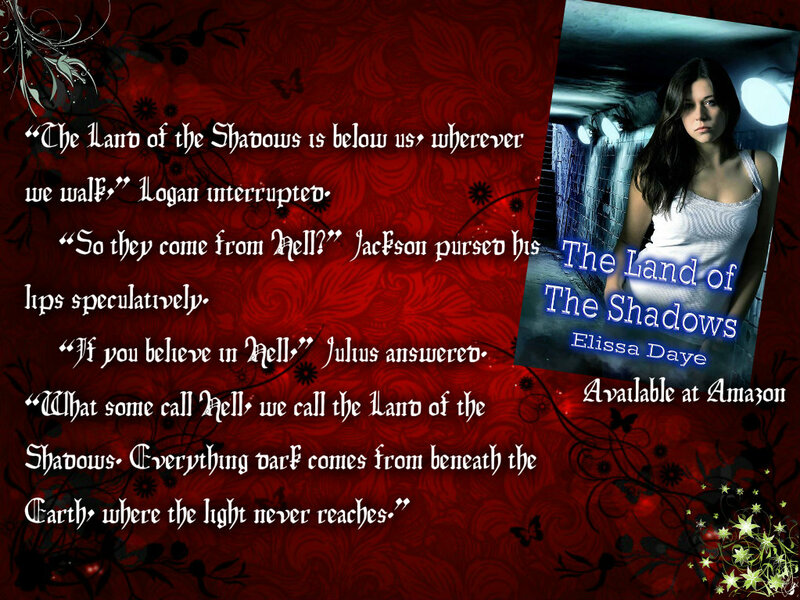 SO to celebrate, here are some teasers from one of my favorite books.